"A deal appears likely" for the rejected NBC pilot that's an offshoot of the Bad Boys films, according to Deadline. 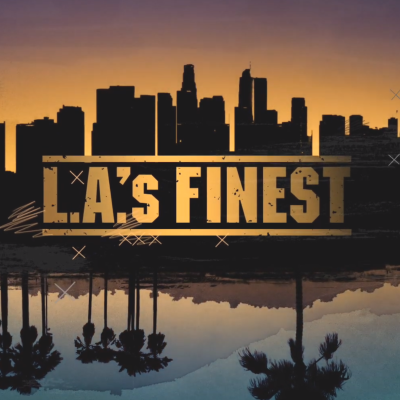 The cable company could use L.A.'s Finest as a "key launching piece" in its strategy to create "high-end original content." Empire co-creator Lee Daniels says "I can’t judge" Jussie Smollett: "He is like my son"
Wanda Sykes on finally agreeing to a Netflix standup special: "The moved that comma"